The Kanger Subtank NANO Clearomizer gives you the ability to switch between the OCC heads or the brand new Mini RBA head. 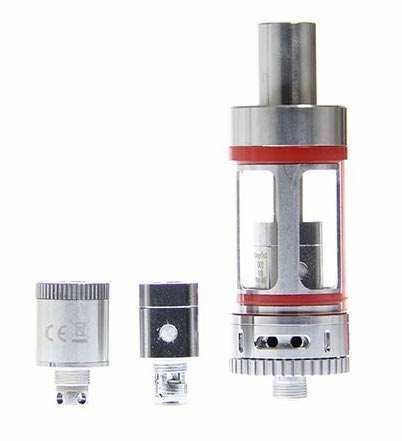 This brand new Kanger Subtank Mini Clearomizer has a 22mm diameter as opposed to the original Subtank which has a 25mm diameter and can only hold about 4.5mL of e-juice. Kanger also includes a Mini RBA which features a new Air Flow Control, and the original Organic Cotton Coil heads. The Kanger Subtank Mini Clearomizer might be small in size but it is still just as powerful and fantastic as its older brother the original Kanger Subtank.